Posted in Cartoons, Inkscape, My Works and tagged arkives, cartoon, Drawing, earth, europian union, facebook, Fast and Furious, Fast and Furious 6, fast furious, Hollywood, Inkscape, Jordana Brewster, justin lin, mars, mars mission, Original Film, Paul Walker, Relativity Media, runway, Universal Studios, Vin Diesel. Bookmark the permalink. 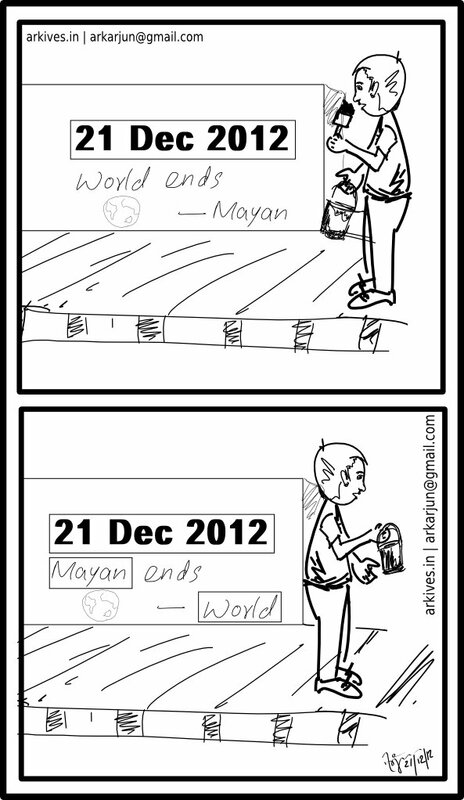 World ends or Mayan ? 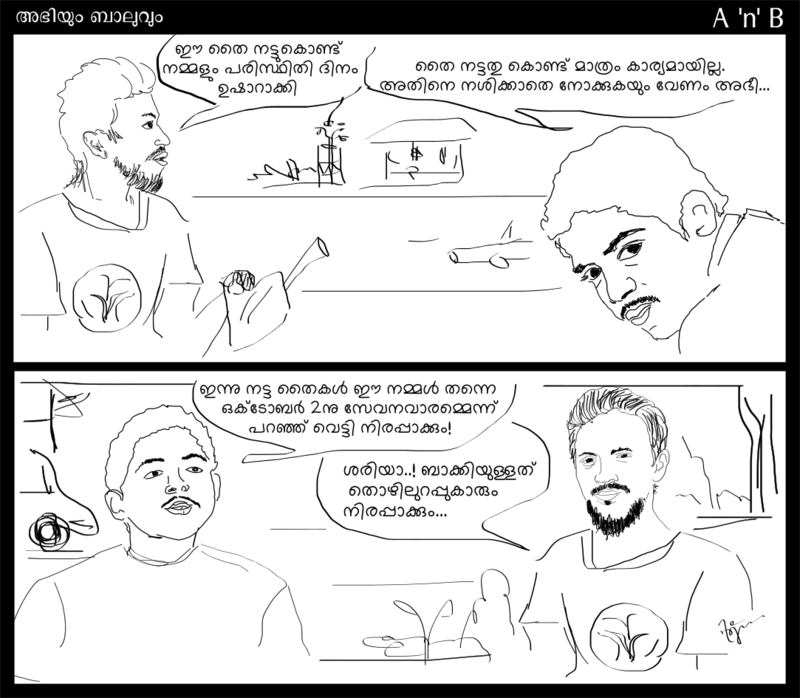 Posted in Cartoons, Inkscape, My Works and tagged 2012, cartoon, dec 21, december, Drawing, earth, ending, Inkscape, lokavasanam, mayan, world, world ending, world ends. Bookmark the permalink.